Pomegranate Oil is a regenerative beauty oil, originally used in the Himilayas and is perfect for mature, sunburned, dry and irritated skin types. 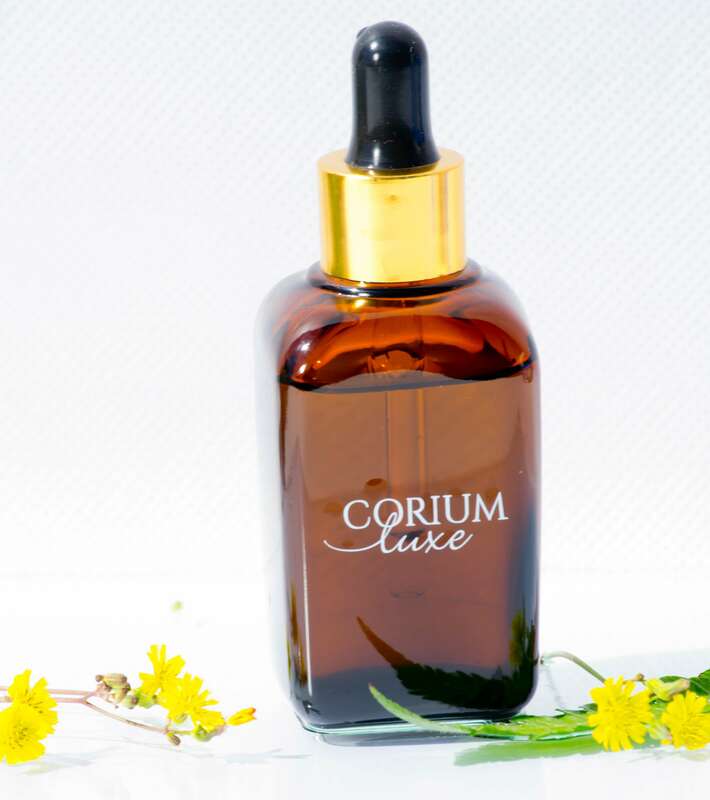 This oil promotes new cell growth, and is ideal for dry and mature skin. It aids the prevention of premature ageing and prevents UV damage and wrinkle formation. It has moisturising and protective properties. Pomegranate Seed Oil has been in the beauty practice of the Himalayan people for centuries. This oil is fragranced with Pink Grapefruit essential oil, and is most suitable for dry, irritated and mature skin types. Our Pomegranate Seed Oil is certified organic. Notify me when Luxe Pure Pomegranate Seed Oil is available.